For our headquarters in Unterschleißheim, we are looking for a Product Safety Administrator (m/f/d). For our headquarters in Unterschleißheim, we are looking for a Chemical-technical assistant (m/f/d). For our headquarters in Unterschleißheim, we are looking for a CRM Application Manager (m/f/d). 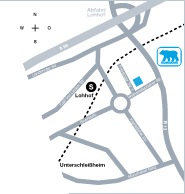 For our headquarters in Unterschleißheim, we are looking for a Tax Accountant (m/f/d). 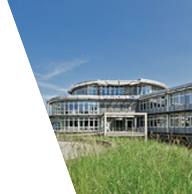 For our headquarters in Unterschleißheim, we are looking for a Buyer (Projects/Processes) (m/f/d).